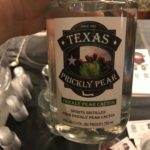 Just back from five days at the San Antonio Cocktail Conference – a fun and enlightening industry gathering that was simultaneously overwhelming and intimate. It was a great opportunity to connect with some of the key players in the industry and attend some very timely and interesting seminars. Plus, I got to try some new products that will be hitting the market soon. This is the seventh year of the conference, and you can definitely tell it is growing. The center of the action is the St. Anthony Hotel, right in the heart of downtown San Antonio. 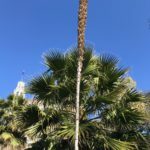 There was a great mix of paired dinners, seminars, hosted happy hours at various bars, takeovers, and of course tasting suites and themed parties – which were very consumer driven. If I go back next year I will focus more on the seminars and happy hour/bar take over events and skip the larger parties, which became a bit of a distraction from the more interesting conversations and events happening elsewhere. 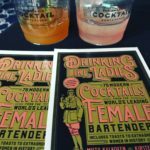 The seminars themselves were a great mix, from focused talks and tastings on specific spirits, to industry business questions around sustainability and bar operations, and of course deep dives into the mechanics of cocktails. If I were to call out any trend topics it would be sustainability (product and bar) and women in the industry, the latter of which I will focus on in a separate post. 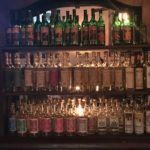 And while there were some mezcal focused talks, there was definitely a heavy emphasis on whiskey, with a whole tasting suite devoted to ones made in Texas. 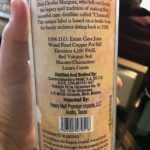 It also seemed like there was a greater creep toward larger brands, which given the cost of producing events like this, is not all that surprising – it is in fact a larger statement on the challenges that face the craft spirits category, and constantly having to compete for space in a system and culture that skews toward conglomeration. 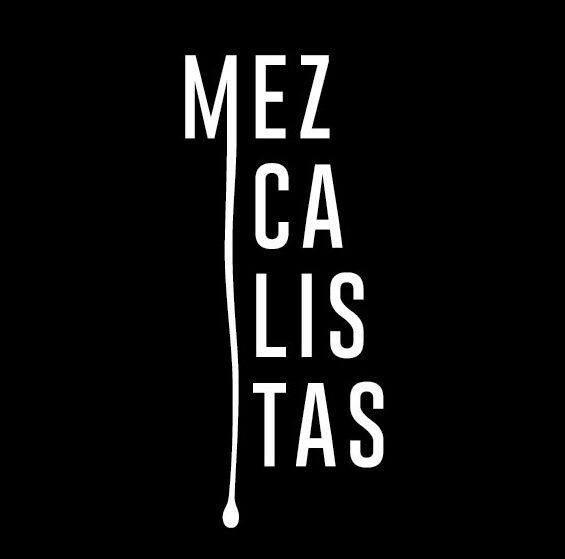 Some of the stand out moments included meeting people face to face who I have only had virtual relationships with – the folks behind Las Almas Rotas in Dallas and the Mezcal Reviews guys, and many others, and meeting the inspiring Lynette Marrero and Max Baca of Los Texmaniacs, who threw down a challenge when he told me he did not like mezcal (fixed that.) There was also the super fun Lucha Limon, a speed juicing contest that raised money for the Tequila Interchange Bat Friendly Project, the Texagave party that featured not only the great Tejano music of Los Texmaniacs, but also a stellar line-up of mezcal from Real Minero, Rey Campero, Del Maguey, and el Jolgorio and tequila from Arette, Fortaleza, and Tequila Ocho. 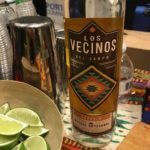 I also had to try the Los Vecinos del Campo mezcal from Ejutla and hear more about their plans for additional expressions coming into the market in the next year. 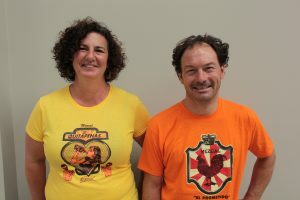 Finally, I met JP and Ana Mercado, who are working on bringing Raicilla La Reina into the market, hopefully this year. 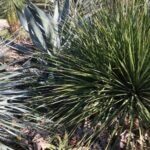 We’ll see if the new DO for raicilla will create opportunity for more products to come into the market. When not making my way through the various activities, I pretty much made the Esquire Tavern my home base, not unlike most of the industry people. It is a gorgeous bar, with a stunning tin tile ceiling and lots of dark wood. 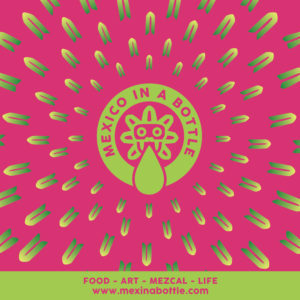 It knocks out great cocktails, terrific food, and has not one but three alcoves dedicated to agave, with mezcal dominating. Plus, some bartenders that really know their stuff – Leo I am looking at you! 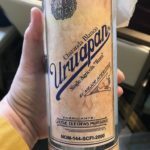 On the non-agave front, it was great to taste the soon to market Uruapan 100% Cane Juice Charanda which was incredible, Desert Door, a desert spoon distillate, and some really interesting stuff from Hill Country Distillers – a prickly pear spirit and a jalapeño spirit. 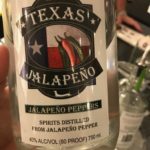 Owner John Kavocs was on hand to talk about their process of making distillations from ingredients native to the state and without use of any neutral spirits.